The collision occurred at around 6:00am on Saturday. 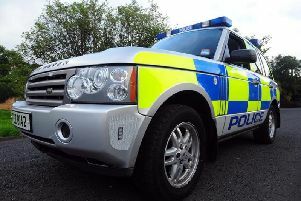 A number of Northern Ireland roads have been closed after a “serious” road traffic collision involving a pedestrian and a car. 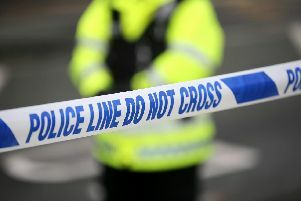 The collision happened in Cookstown, Co. Tyrone at approximately 6:00am on Saturday. The following roads have been closed as a result of the collision: James Street, Loy Street, Chapel Street from the Cemetery Road junction to Molesworth Street and Fairhill Road. The roads will remain closed for some time, said the P.S.N.I. Motorists are advised to avoid the area and seek alternative routes.